Each unit comes with 150mg of Sativa based THC. Very potent product so please use with caution. The recipe is produced using pure ingredients, including organic canna butter and hash oil. 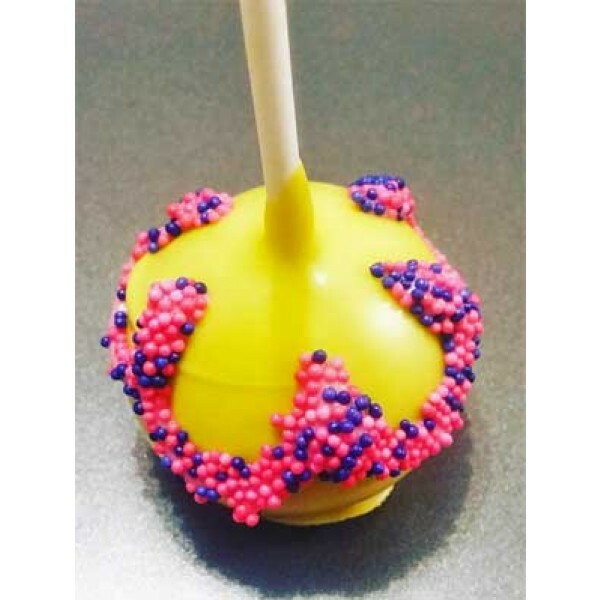 This sativa based Lemon Cake Pop is best for daytime consumption and will provide for energy and creativity. Each unit comes with 150mg of Sativa based THC. Very potent product so please use with caution. The recipe is produced using pure ingredients, including organic canna butter and hash oil. A popular choice for those seeking relief from body pain and stress.